Did you watch the 2018 Soccer World Cup this July? In our household, watching the semi-finals and finals was a family affair – not just in Canada, but also with my family in Kenya – thanks to WhatsApp. We sent messages back and forth about the teams we supported and the goals scored – it was fun! Whether it’s scoring goals on the soccer pitch or creating and scoring goals in your business, health, or career; the mindset is the same. As you watched the soccer players during the 2018 World Cup, did you notice their emotions, their persistence and their mindset? 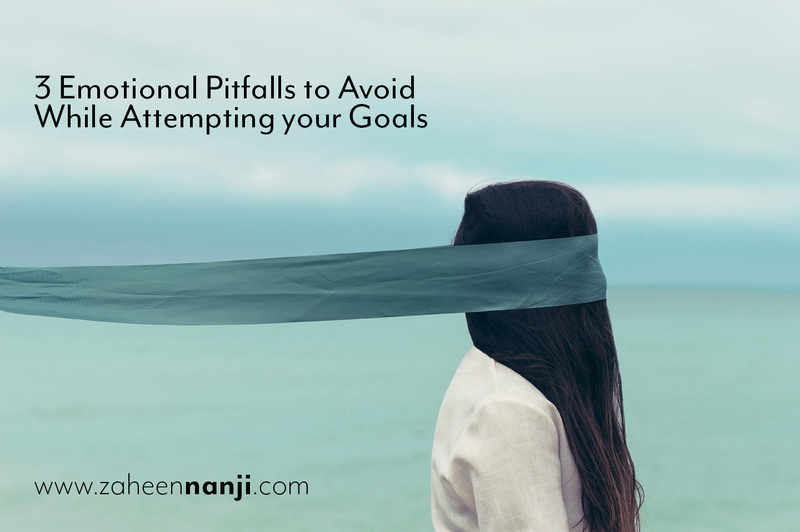 What if you had the same vigour when it came to your professional and personal goals? One of the mental programs athletes are trained on, is that of emotions. They are trained to become aware of their emotions and how it can affect the rest of their play. Negative emotions could lead to negative outcomes; positive emotions could lead to positive outcomes and change their future trajectory. 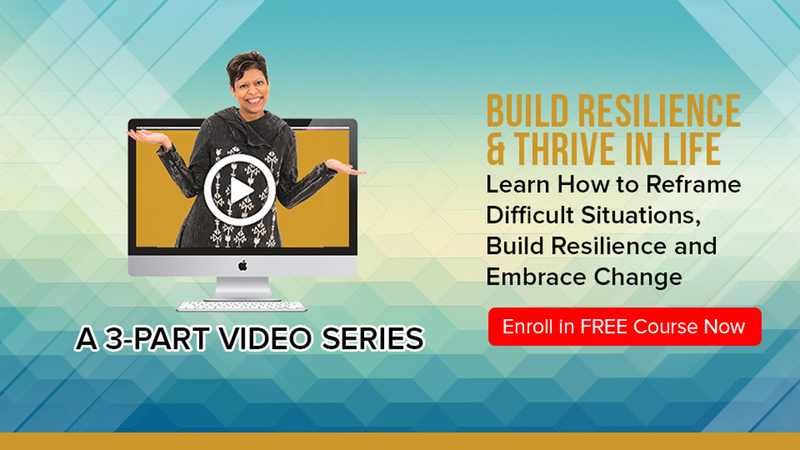 The first step is being prepared for these negative emotions that could creep up and sabotage your successful progress towards unlocking the amazing potential inside you. The next thing is to take steps to minimize these pitfalls. Some goals will take longer than others, and it can get discouraging when you feel like you aren’t making the amount of progress you should be. This emotion usually creeps up when we’re comparing ourselves to others or when the goal is taking longer than originally expected. ‍Put on your blinders and focus on you – not others. Think horse-racing! Reach out to a friend or mentor to bounce ideas – maybe you’re missing something. Go back to the beginning and ask yourself why you created this goal. Sometimes we have several big goals to accomplish and trying to work on them all at once can leave us feeling overwhelmed. When our mind is filled with important tasks that need to be accomplished, we may lose sight of which should be done first or which one is the most vital to our success. The soccer players on the field are not thinking about their next game, they’re focusing on the game they are playing – that’s it. ‍Break down action steps into smaller bite-sized tasks. Every night, I write 2-3 things I have to accomplish the next morning. This way I feel motivated because the tasks are doable. Delegate tasks that you don’t like or don’t know how to do. These tasks sap your energy and time. Ask for help. There’s nothing wrong with asking family members or friends to lighten your load so you can accomplish what you want. Hitting an unexpected obstacle or making slower progress than you’d hoped for can leave you wondering if the goal is attainable. Here’s a secret: Even the most successful people go through self-doubt! So how do successful people crush their self-doubt? They’ve become aware of this rebel and know that its purpose is to keep the person in their comfort zone. 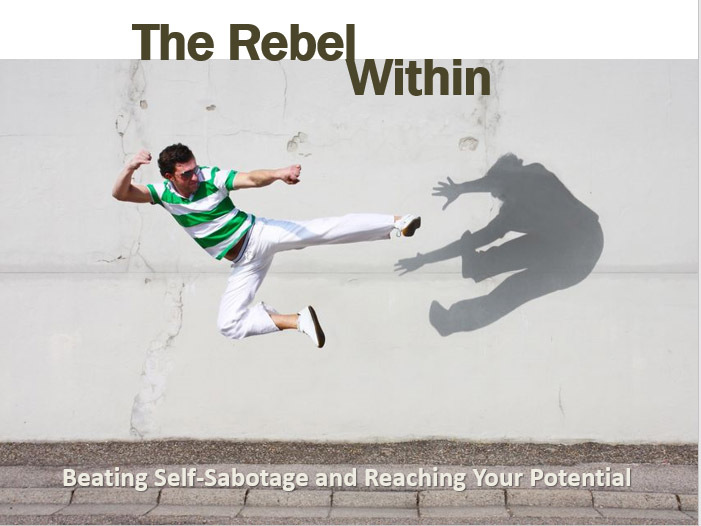 In fact, I have a master class on August 15th on how to disengage the Rebel Within. Stay tuned for a special offer on this exciting master class. ‍Tap into your support system and get a little encouragement from people who believe in your abilities. Pull out your journal and do some freewriting about your feelings. This is a great way to discover the root of the issue. I write a short paragraph daily about positive things that have happened and this act alone totally reduces any self-doubt I have. Look back at adversities you’ve gone through and see how far you’ve come. Which emotion do you resonate with the most and which step was a big a-ha moment for you?